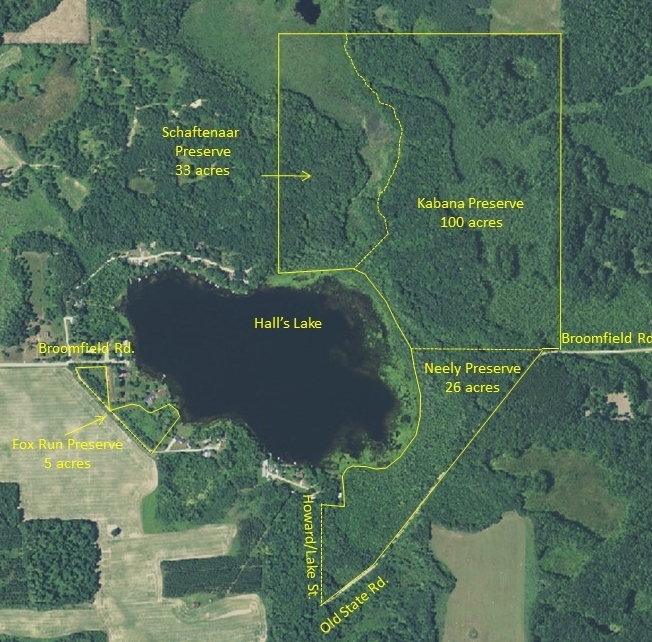 33 acres on the north end of Hall’s Lake directly west of the Kabana Preserve in Broomfield Township, Isabella County. 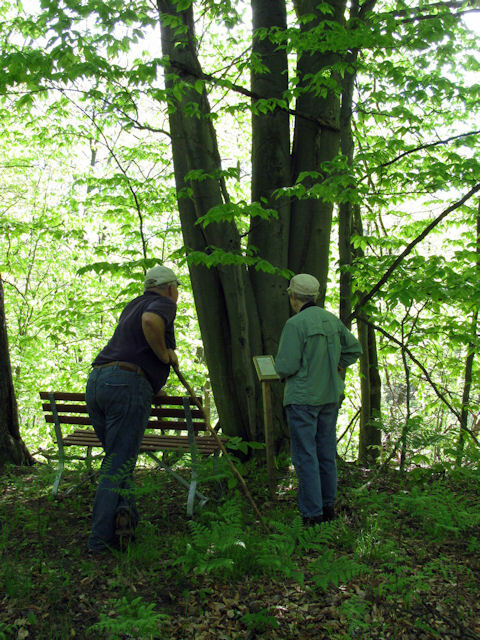 Established in 2014, this preserve includes several microhabitats such as lakeshore floodplain, bogs, cattail marsh and mixed aspen/hardwood forest. Footpaths through the preserve link up with others in the Kabana Preserve to the east, the Neely Preserve to the south and private property on the west end of the Hall’s Lake Natural Area.